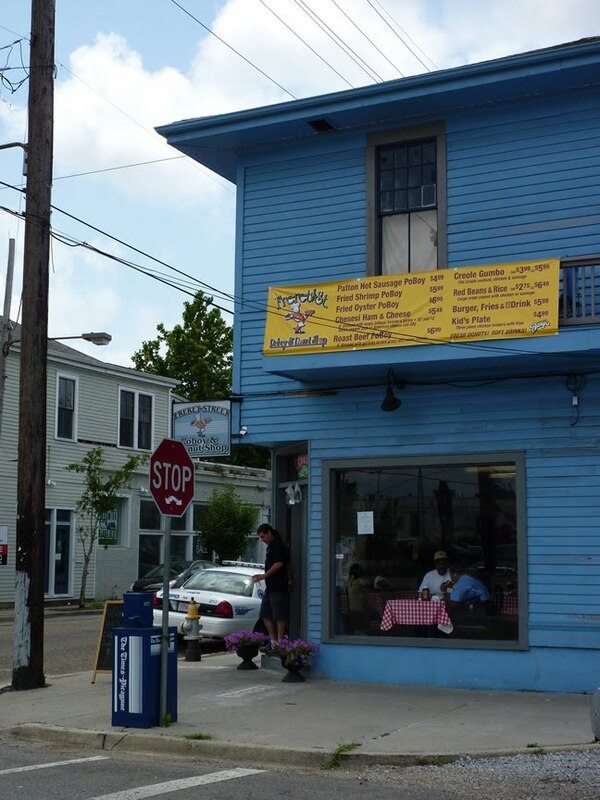 I am rapidly becoming a big fan of Freret Street PoBoys and Donuts. 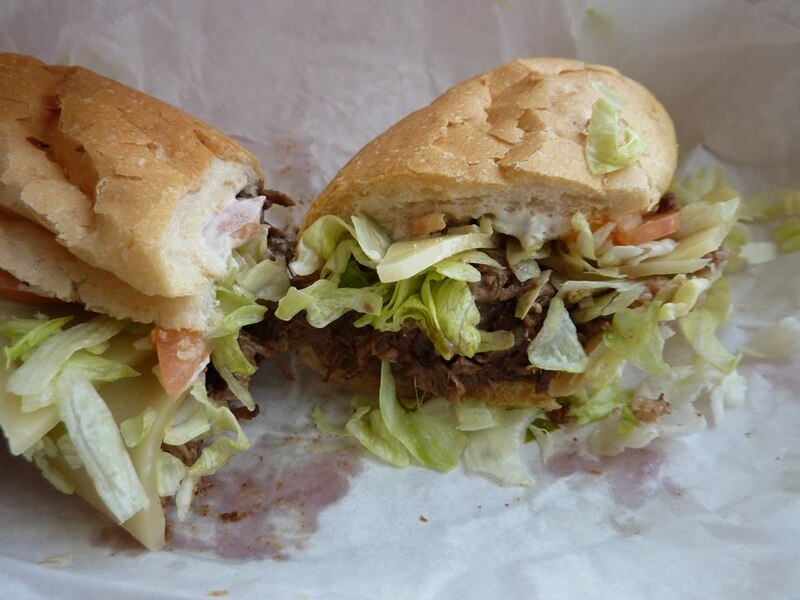 The Garlic Roast Beef Po-Poy is an excellent version, tender shredded roast beef dripping with gravy and made all the more delicious because of a hearty seasoning of garlic. I'm sold. 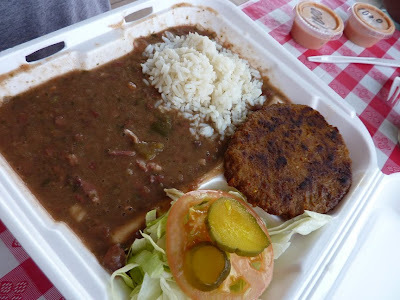 The red beans and rice are creamy and flavorful, loaded with ham and sausage... really nice. I've also had the Creole gumbo which included shrimp, crab (alittle light on the crab actually) and what seemed like at least 5 kinds of sausage or ham. It's a slightly runnier gumbo, which is the way I prefer it. Perfectly good gumbo. Oh, and the bear claw donut was superb. Prices are fair. Portions are good. All in all, a great little neighborhood spot. Good to know. I've wondered about that place.